Situated in the Sonora Desert valley, scenic Tucson is an alluring destination in Arizona where history and culture come together. There's something for everyone in Tucson and the surrounding area, from outdoor enthusiasts and history buffs to families with curious kids and artsy parents. Find inspiration at the historic Mission San Xavier Del Bac. Wander the shops and galleries on Fourth Avenue and visit the University of Arizona campus to see your favorite students or sports. 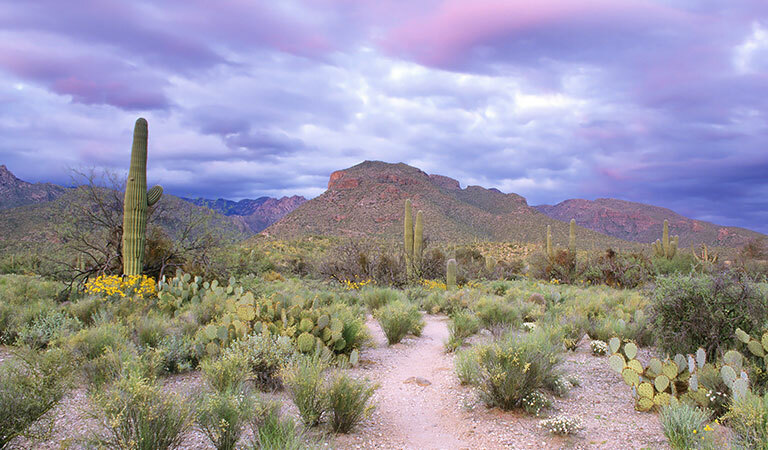 See giant cacti at Saguaro National Park or hike through the majestic Sabino Canyon. 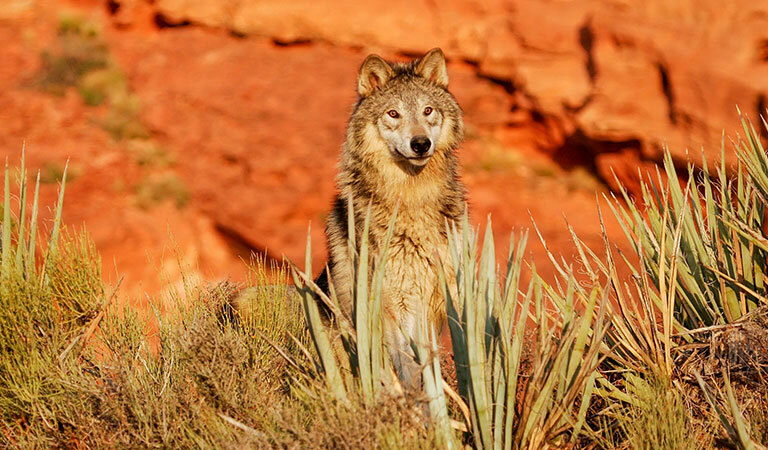 Visit the animals and learn about local culture at the Arizona-Sonora Desert Museum. From landmarks and museums to festivals and hiking, your Southwest adventures begin at Arizona Inn, located moments from the best things to see and do in Tucson. Visit a mammoth zoo, an inspiring aquarium, beautiful botanic gardens, scenic desert hiking trails, and a natural history museum in one unique attraction. Discover this historic public research university, the first college in the Arizona Territory, with a visit to campus or cheer on the Wildcats during a thrilling sporting event. Take a guided tram tour or hike this scenic desert wonderland that's home to serene creeks, waterfalls, more than 30 miles of mountain trails, and interesting local wildlife. 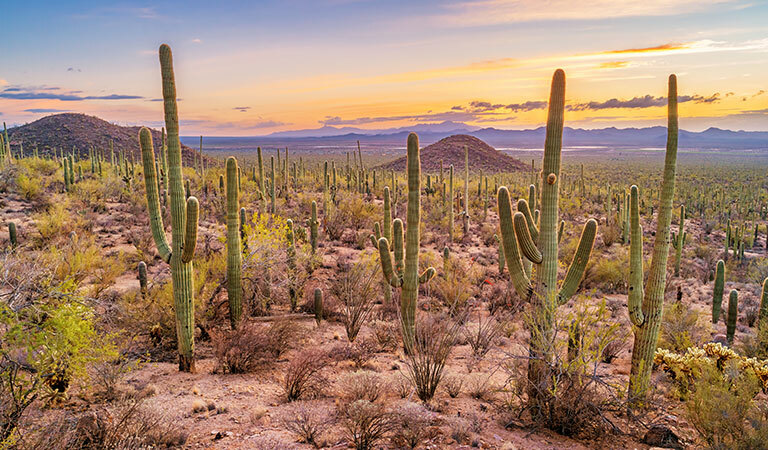 Experience Arizona's iconic desert vegetation when you get up close to the largest cacti in the country, explore wildlife trails, and take guided ranger tours. 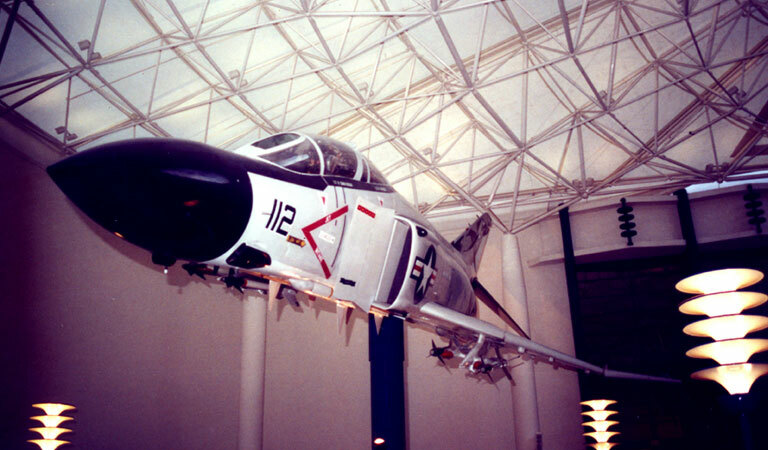 Check out enormous aircraft, spacecraft exhibits, and learn about the history of aviation in Arizona and beyond at the largest private aerospace museum in the world. 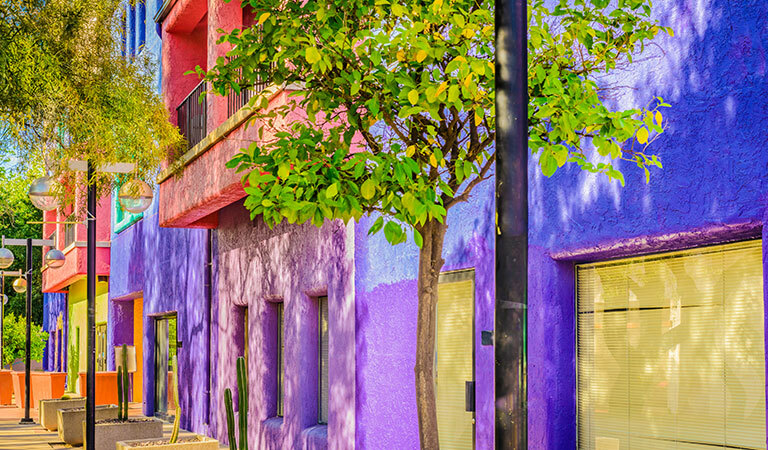 From shopping and dining to museums, music, and nightlife, there's so much to see, do, eat, and experience in the vibrant and historic downtown district. 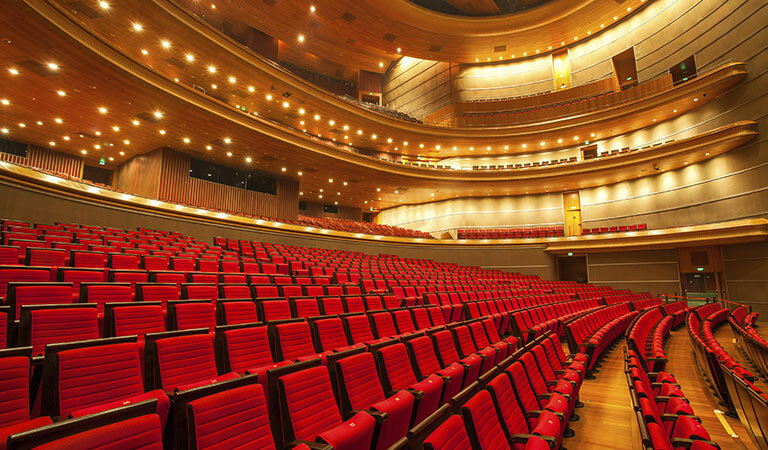 Live theater performances, world-class concerts, classic film screenings, and fun family events are on the calendar at downtown Tucson's famous historic theater. 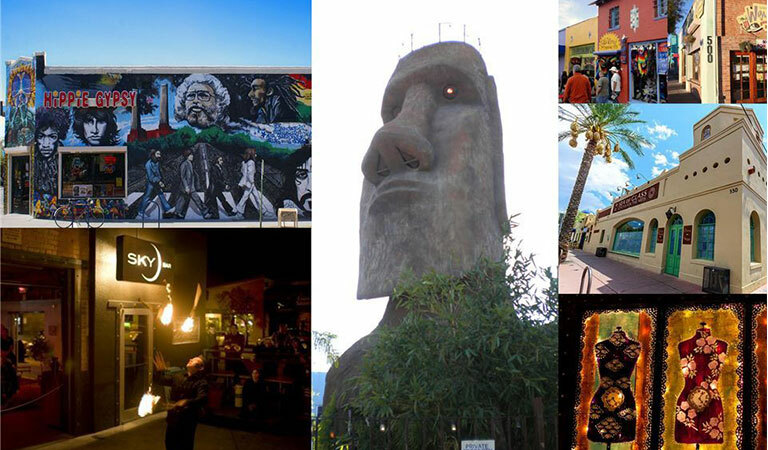 Visit galleries, shop interesting boutiques, eat at great restaurants, dance at nightclubs, and enjoy fun festivals in this Nationally Registered Historic District. 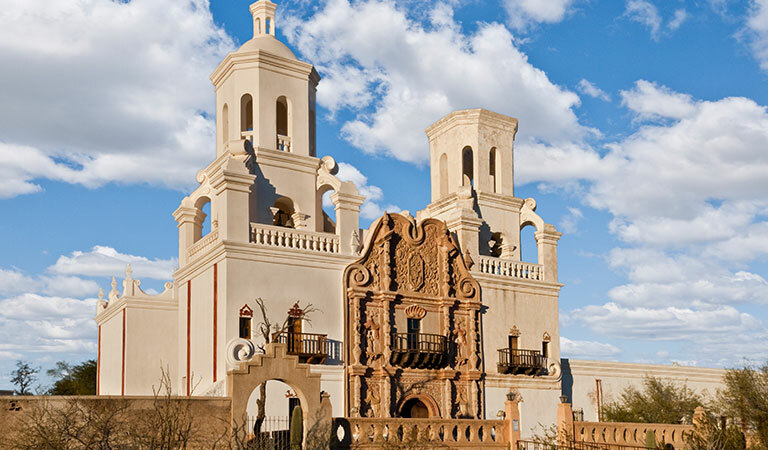 Discover an ornate historic Catholic mission in the heart of the desert when you visit Arizona's oldest Spanish church dating to 1692 and beautifully restored to its original splendor.